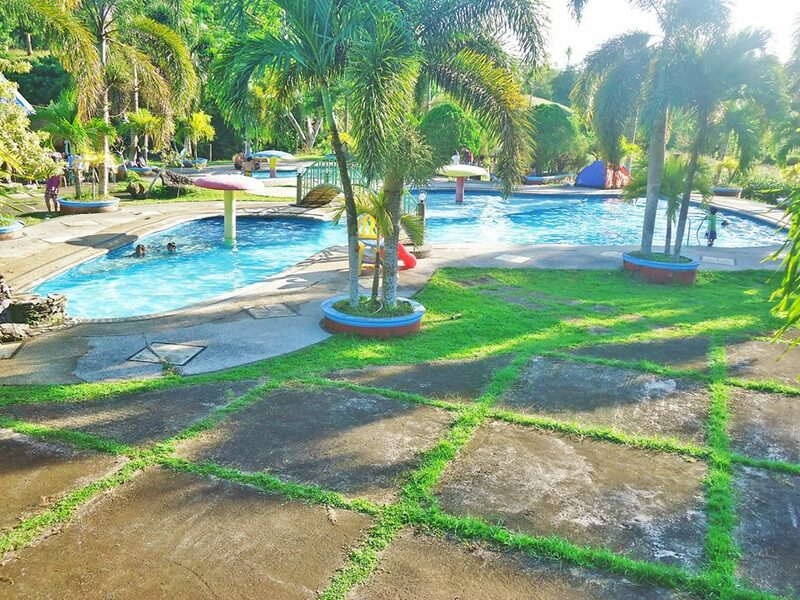 Description: Here’s another resort to visit in Calabanga – Cates Resort. 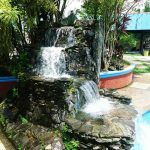 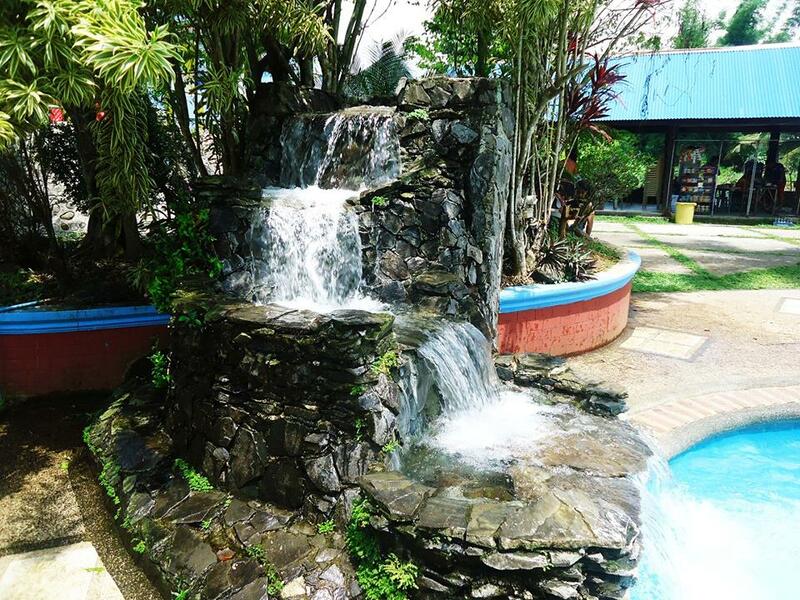 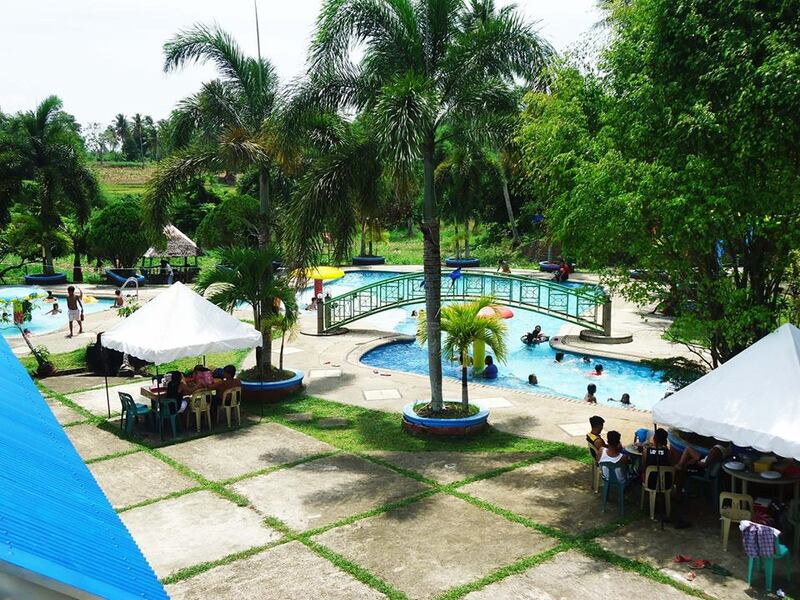 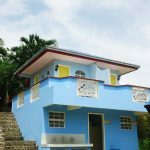 Only a few minutes away from the city center, Cates Resort is a good place to beat the summer heat. 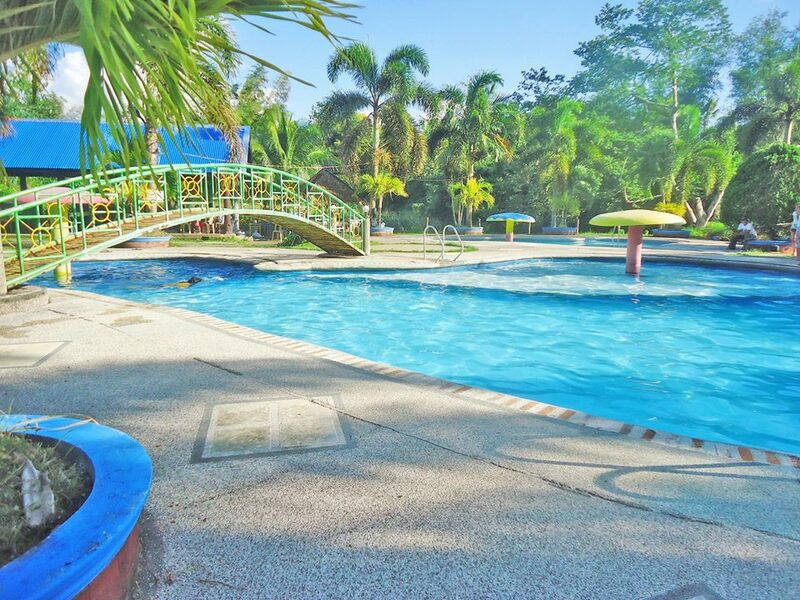 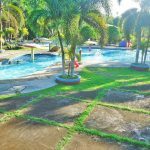 Their pool is perfect for families, and there is ample ground for your children to run around in. 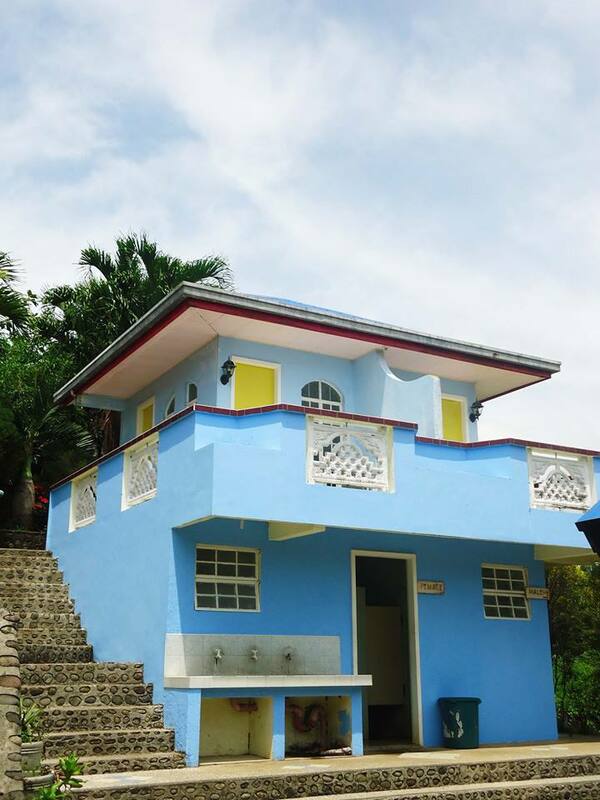 Cottages and rooms are also available, perfect for those who wish to stay the night. 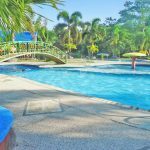 How to Get There: From Calabanga Terminal, ride Tinambac jeep and tell the driver to drop you down in Cates Resort in Talacop.